WHO THE FUNK IS BRETT PULVER? 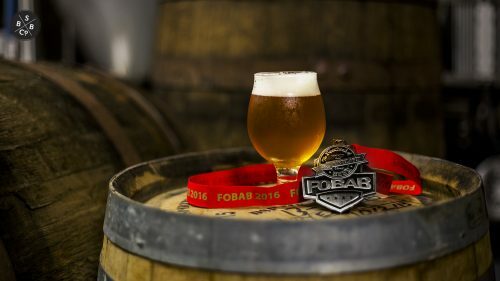 took a Silver Medal finish in the Wild Brett Beer Category at the Festival of Barrel Aged Beers held at UIC in Chicago on Friday, November 11th & Saturday, November 12th. Who The Funk is Brett Pulver? is the first in an ongoing series of barrel aged beers incorporating brettanomyces (or brett for short) as a major component of it’s fermentation. This Brew Crew Brett Series consists of small batch barrel projects put together by our brewing team members.